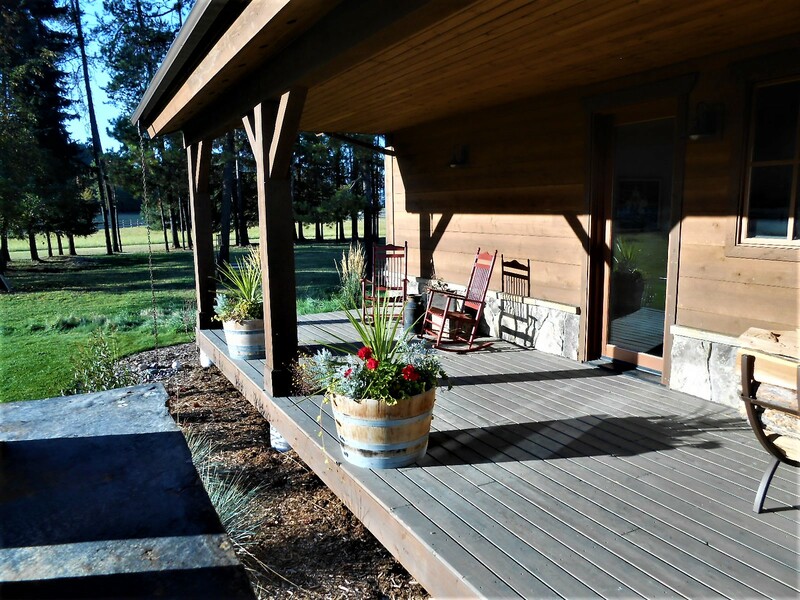 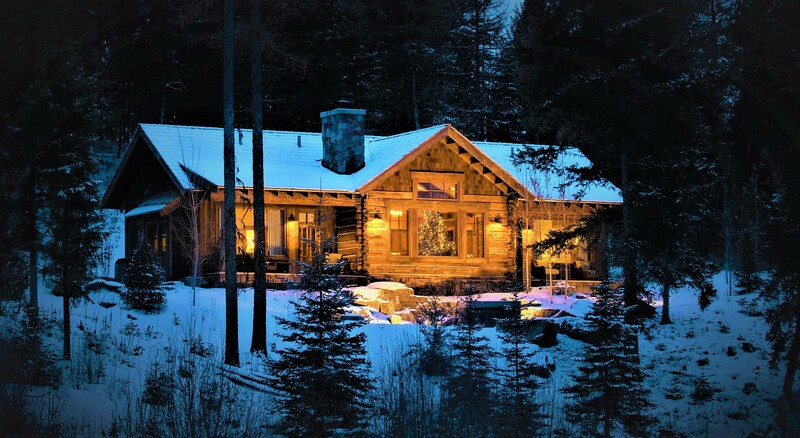 This ranch house is located by the Stillwater River near Whitefish MT. 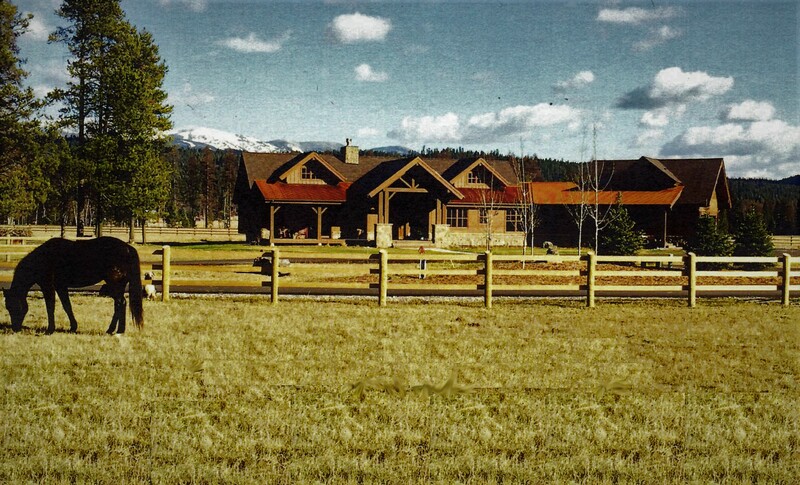 The clients are horse enthusiasts and were looking for a home that would blend into the mountain environment. 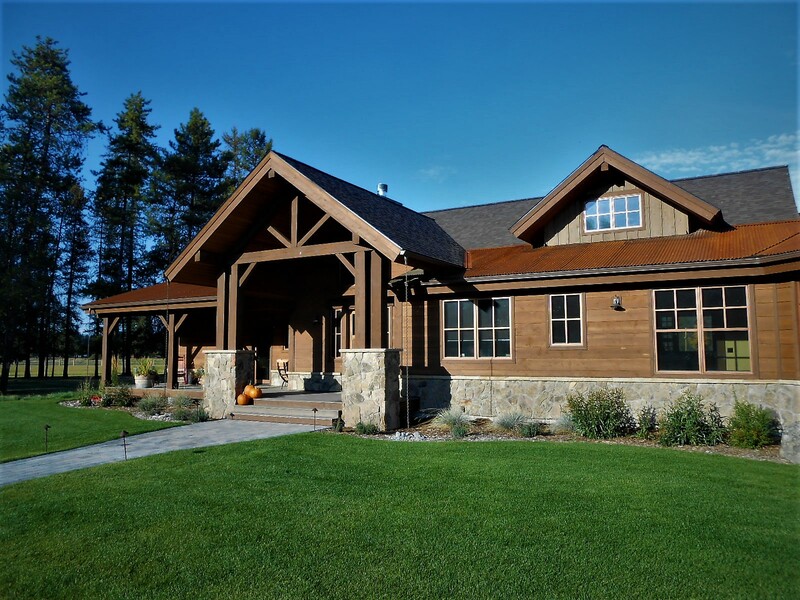 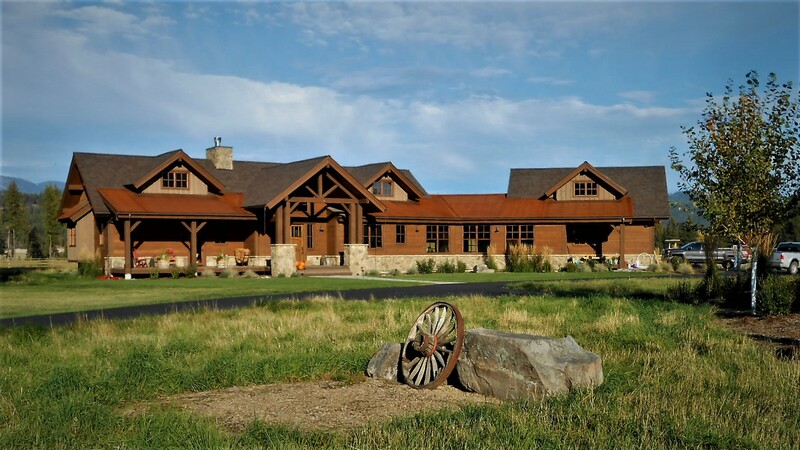 The use of massive timber trusses, wrap around porches, natural wood siding and native stone create a western home with style.